Building a home doesn't take a dream, it takes a plan. This is the plan you need to live the dream. 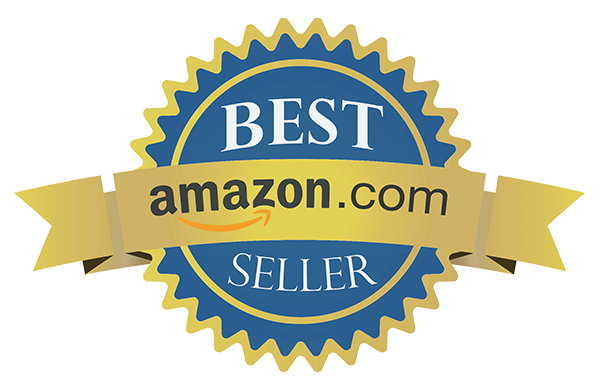 "I purchased Building Home: The 5 Step Journey To Building Your Best Lifestyle and it’s by far the best-in-its-class guide. My two biggest fears have always been how much building my own home would cost me and also the fear that I could get ripped off. 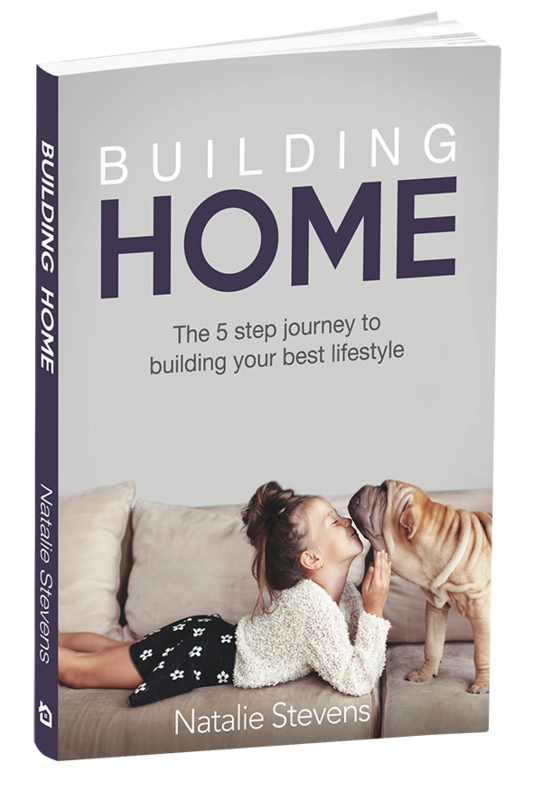 The 5 steps explained in the Home Build In a Box system has opened my eyes to a world of possibilities and I’m feeling inspired to start this journey"
Get your copy of Building Home today.